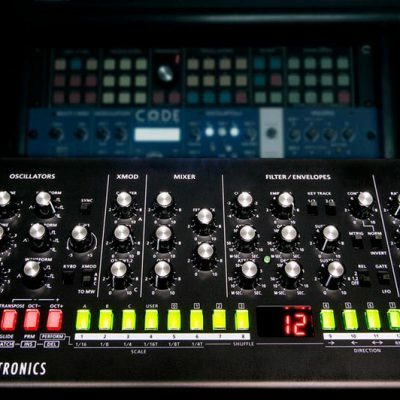 Packed with discrete analog circuitry, the SE-02 from Roland and Studio Electronics delivers authentic vintage sound with vast programmability and modern connectivity. 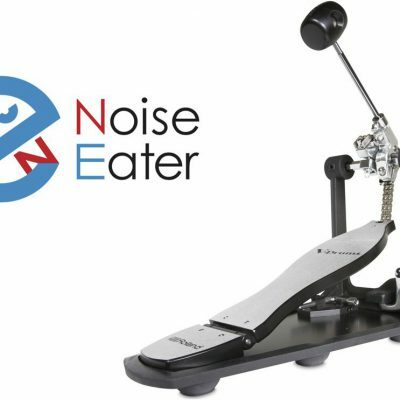 Just announced at the 2018 NAMM Show, Roland’s new Noise Eater drum hardware solves the pedal noise transfer problems faced by electronic drummers who play in multi-story buildings. 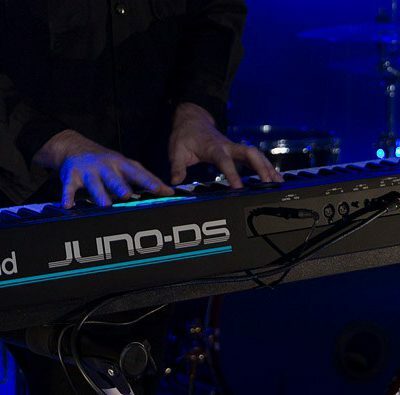 Lightweight, mobile, and filled with high-quality sounds and hands-on controls, Roland’s JUNO-DS61 and JUNO-DS88 synthesizers are ideal for both pro players and up-and-coming keyboardists. © 2018 Roland Asia Pacific Sdn Bhd. All Rights Reserved.